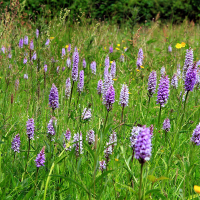 Our ecology reports make pragmatic recommendations for ecological survey work and mitigation measures in Kent, Surrey, Sussex and London, to comply with legislation and policy. 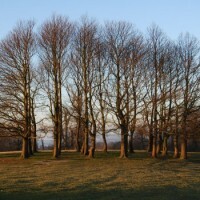 We have substantial experience in the preparation of documentation to support mitigation licence applications for sites in Kent, Surrey, Sussex and London, with a 100% success rate. 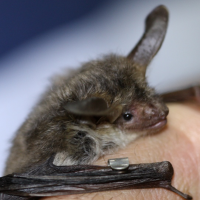 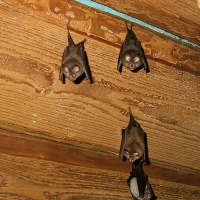 We employ Natural England bat licence holders who are able to undertake all elements of bat survey work in Kent, Surrey, Sussex and London, apply for bat licences and implement mitigation strategies. 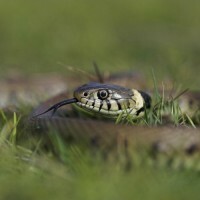 We have substantial experience in conducting reptile surveys and implementing mitigation strategies throughout Kent, Surrey and Sussex, including exclusion fencing, trapping and destructive searches. 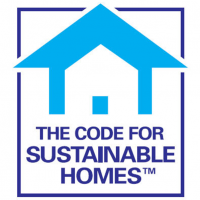 The Code of Sustainable Homes (CSH) and BREEAM are national standards for the sustainable design and construction of new residential, commercial and educational facilities.